Oh yeah.. had to pass this one on. 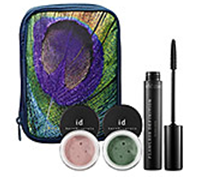 Buxom Stay-There Eyeshadows won a 2011 Parent’s Magazine Mom Knows Best Beauty Award. I’ve been sayin’ these are the bomb diggity.. good to know word is spreading. 😉 Funny thing, I’m actually wearing Mutt today. 2011 Parents Magazine Mom Knows Best. 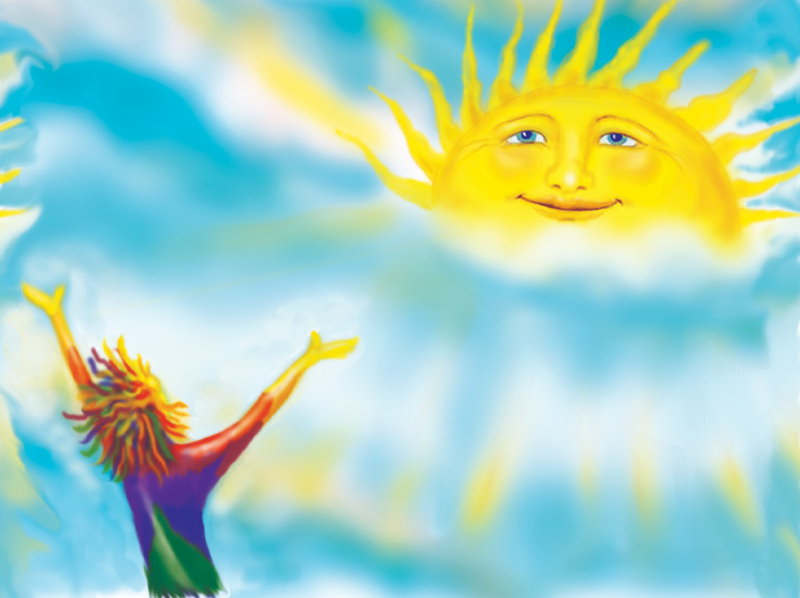 This is how I felt this morning, waking up to all the newness posted on Sephora.com. So many GREAT goodies that we’ve been anxiously waiting for. Here’s a rundown.. items that are “not in stock” just haven’t gone “live” yet, give it a week or so and they should be good to go. 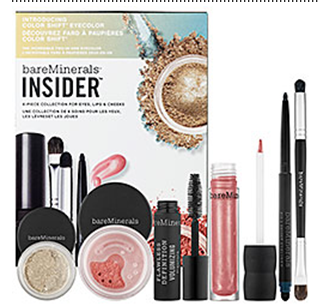 A Sephora Exclusive, retails for 40.00, and can be purchased here: BareMinerals Insider: Color Shift. 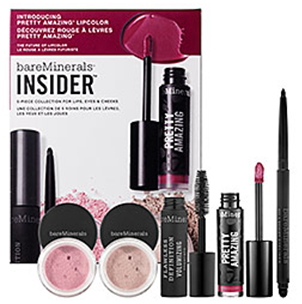 Another Sephora Exclusive, retails for 32.00, and can be purchased here: BareMinerals Insider: Pretty Amazing. 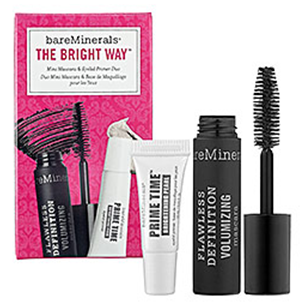 This set is available now at Sephora.com, retails for 16.00, and can be purchased here: The Bright Way. 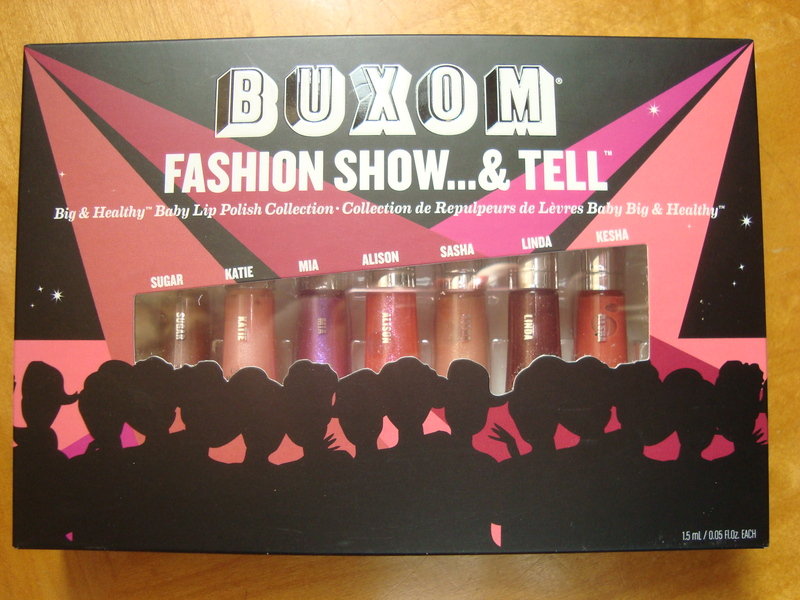 Sephora exclusives, retail for 18.00, and will be available to purchase here: Buxom Lip Tarnishes. Happy Shopping ladies! And don’t forget, BE.com is having a 12 hr. sale this Friday too. To purchase Chihuahua Stay-There Shadow (and be sure to check out the other pups while you’re at it) you can visit Sephora or Sephora.com as they are exclusive to Sephora. This is also true with the Sequins Lashliner and Fresno Buxom Lipstick. Oh man.. so much to say about this one. 🙂 Some of you that follow this Blog and the FB page for it, know that recently my family and I took a weeks vacation to Disneyland. Deciding what makeup to bring whenever I travel has become what I dread the most.. I always seem to overpack, and yet still, everytime I forget something I “need”. This time I packed about 8 of my Buxom Stay-There Shadows, hemmed and hawwed over bringing Husky and Schnauzer.. decided to leave them home, and what did I try to reach for as soon as I was there? Sure enough, like the ONLY two I left home. Figures right? 😉 Anywho.. I digress. This look came about by sheer accident and a little bit of laziness. See, when you’re at Disneyland the idea every morning is to try and get into the park as early as possible to avoid looooooong wait times. Being as we were guests at the Grand Californian, we were allowed access into the parks a full hour before they opened, so of course we wanted to take advantage of that. 🙂 This meant getting up quite early in order to get breakfast in before starting our day. I say all this because on this particular morning, my desire for sleep took priority over my desire to do a full face of intricate makeup. 🙂 I hadn’t washed my face the night before (love you BE for being able to get away with this) and still had most of my Shih-Tzu Buxom shadow still in place. I was like.. “hmmmm.. what kind of look can I do without having to remove any of this?” Bad, I know.. but it worked. lol. Our plan for this morning was to hit Ariel’s Undersea Adventure FIRST THING since we knew we could walk over and pretty much walk onto the ride since the park wasn’t open yet to the public. (Normal wait times for this attraction were NUTS since it had JUST opened). I doctored my previous days makeup and came up with this look that I’ve recreated here. Oh.. and if you get a chance to go to Disneyland anytime soon, you MUST check out this attraction. The Little Mermaid remains one of my all-time favorite Disney movies (I saw it in the theatre when it came out 6x’s).. and this ride is just fantastic for any fans of the film. Here’s a great YouTube video from Disney on what all went into this ride.